The effect of these changes is perhaps most evident in Endurance competitions, which has seen some impressive results. At the 2017 FEI World Championships for Young Riders & Juniors in Verona, Italy, Tunisia finished seventh in the overall rankings. For a country with little interest in the sport six years prior, this was an incredible achievement – even more so when one takes into account that Tunisia was the highest ranked African country, beating established Endurance nations such as South Africa and Namibia, while also topping Germany, USA and hosts Italy. 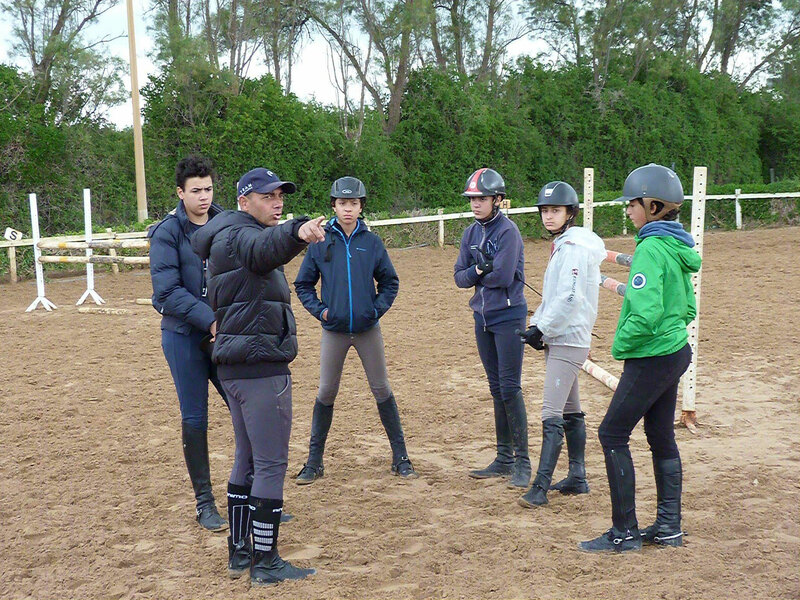 Accompanying the team in Verona was Jean-Louis Leclerc, formerly French national team coach for 15 years, who now provides technical assistance to National Federations for FEI Solidarity. 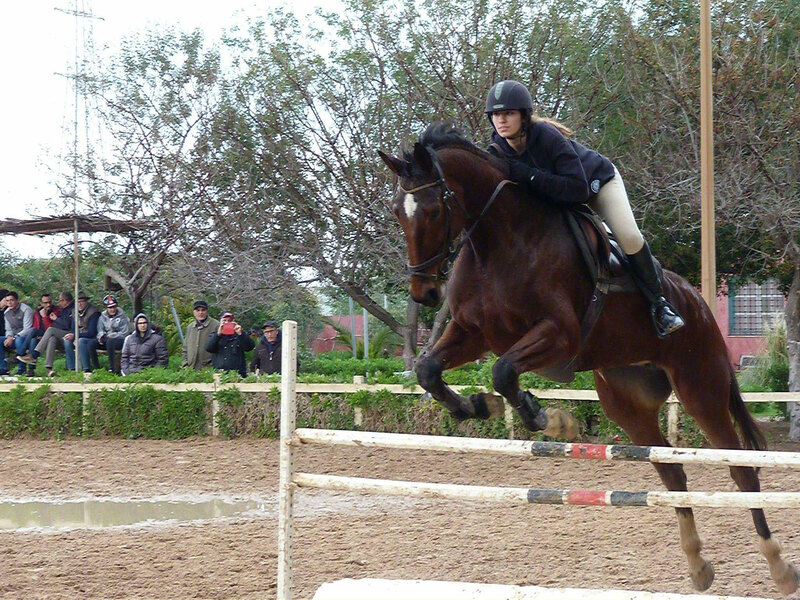 Launched in 2011, the programme offers support in several key channels, including financial aid, consultancy services, and technical programmes; for Tunisia specifically, it targets developing equestrian sport in a sustainable manner. In tandem with FTSE, Leclerc has put in place a clear strategy for competitions, giving instructions on the details of Endurance riding, such as target speeds and rest times, while including Tunisian national trainer Abdel Khafi in the process to ensure that his expertise is passed on. Leclerc’s position is not limited to pre-competition preparation, though, as he also regularly conducts a series of developmental courses for athletes, coaches, and officials alike. “There’s a whole load of work for training and schooling the horse, whether that be in a class or on the ground itself,” Berrachid explains. Further to the provision of coaches, FEI Solidarity also plays a key role in developing plans for a National Equestrian Centre in Tunisia. Having recognised the need to advance Jumping, FTSE obtained nine hectares of land on which to build a national training centre, which will give the national team’s athletes the opportunity to practise in modern facilities. The demands of designing such a unique and ambitious facility, however, require a great deal of specialist knowledge. “Today, in Tunisia, to evolve the sport, we want to have a ground that is safe for the horses,” says Berrachid. “We discussed this with FEI Solidarity and they agreed to support this project in providing consultancy services via an Expert in equestrian infrastructures. This Expert will develop a rigorous plan that focuses on the needs of the horses and athletes. Having secured the short-term future of equestrian in Tunisia, FTSE has begun to look ahead to spur further growth. 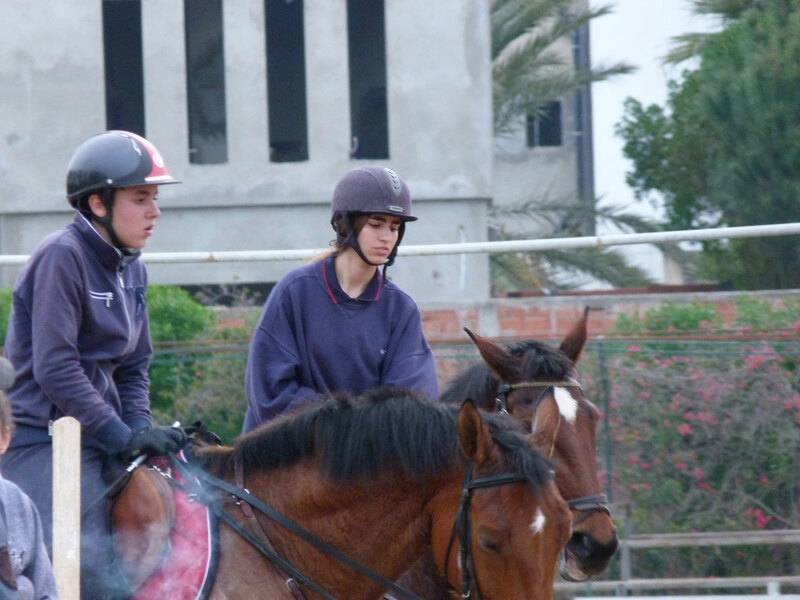 It has the aim of seamlessly inserting the sport into the day-to-day lives of the Tunisian youth through the FEI Solidarity School Programme. “Through this programme, we finance taster sessions and have the clubs and local schools nearby intervene. In the same way that children from around 10 years old at school play basketball, volleyball and football at school, we would like that they also have some riding sessions over a trimester where they’ll be close to the horse and know that the sport exists, making the sport a popular one,” proposes Berrachid. With a growing fan-base, rising participation, and the promise of the National Equestrian Centre making the sport more appealing to young athletes, competing for international honours seems a feasible goal for the FTSE in the near future, and with the support of FEI Solidarity through coaching and expert advice, the first steps towards success have already been taken.